Debi’s passion for the sport of cheerleading began in 1987, when her brother, Mike, recruited her to coach the cheerleaders of a youth football program. She won multiple State and National Championships when she coached Recreational, High School, and All-Star level cheerleading. Debi also coached DFRC Gold Cheer for two years. In addition, Debi holds National Level Judging Certifications with Varsity All Star and YCADA. She has judged at the Local, State, Regional, and National levels. Former affiliations include: Director of Judges for Cheer and Dance Extreme, USASF Cheer/Dance certified Safety Judge, Vice President and founding member of the DCCA, and DIAA/NFHS Spirit Rules Interpreter. Outside of the cheerleading spectrum, Debi has a passion for animals, especially horses. She is the Rescue Mom to a horse named Nicky. Debi is also a member of PATH International (Professional Association for Therapeutic Horsemanship) and is a certified Therapeutic Riding Instructor. Her goal is to work at the Summit Centre for Therapeutic Riding in Middletown. 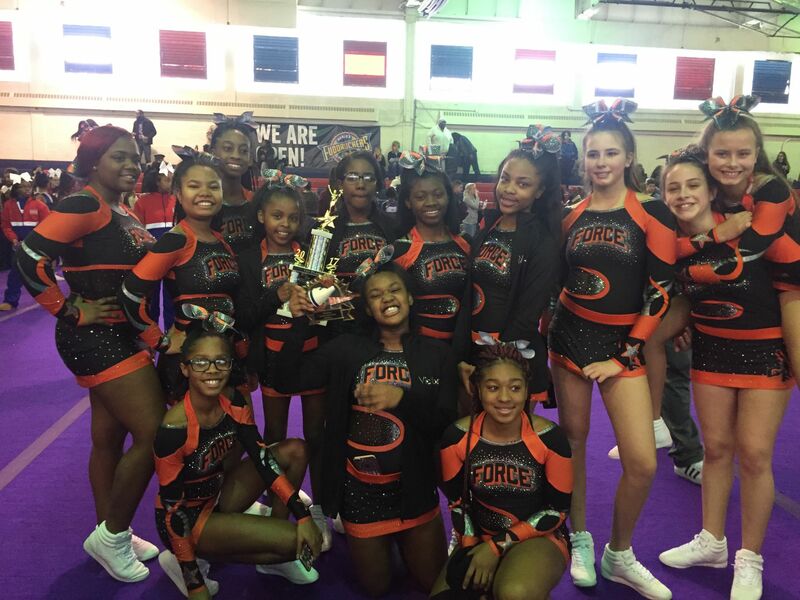 The philosophy of Cheer Force All-Stars Heat coaching staff is centered on fostering a winning attitude, helping athletes develop physically and mentally, and instilling a true enjoyment and passion for the sport of cheerleading. 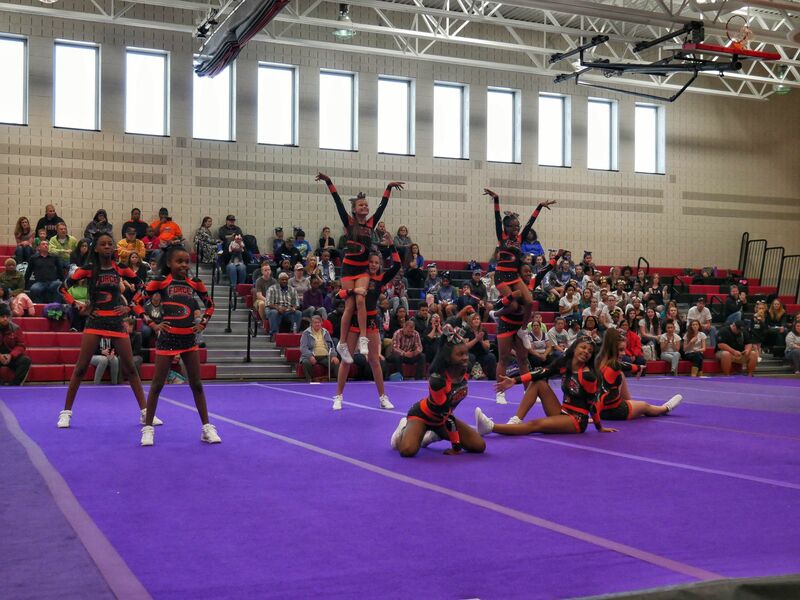 Our diverse coaching staff permits each coach to contribute their best qualities and talents, which translates into the success of our cheerleaders, individually and as a team. Our goal is to help each athlete reach their full potential, and while our coaching staff recognizes the uniqueness of each individual, our staff will provide challenges to foster personal growth, leadership, and teamwork. Bryanna came to Cheer Force to continue her passion for cheer and to be a role model for young athletes. 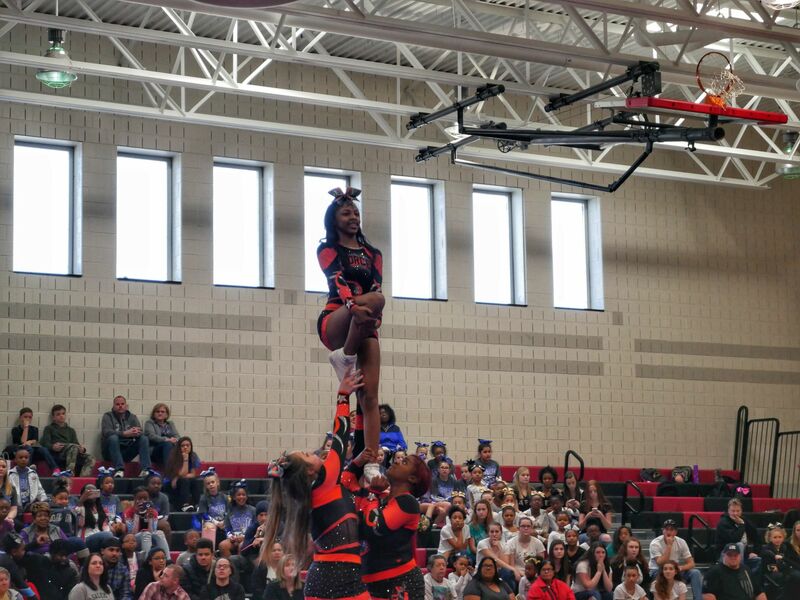 She started her cheer career at the age of 3 which allowed her to be able to cheer for Pop Warner youth cheer teams, middle school, high school and ultimately landing in the All Star cheer world. Bryana spent 4 years coaching at Holy Cross Elementary School. 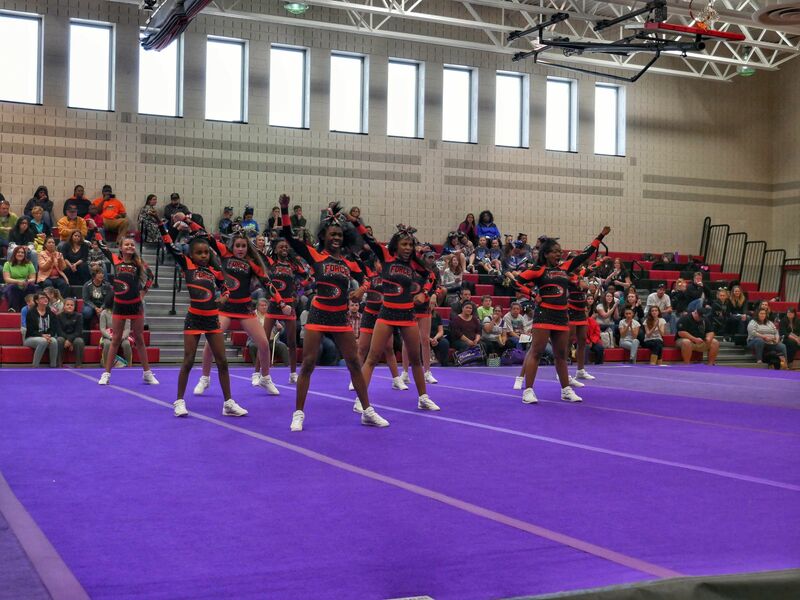 Throughout Bryana’s 17-year cheer career she has earned many state championship titles and a national title. 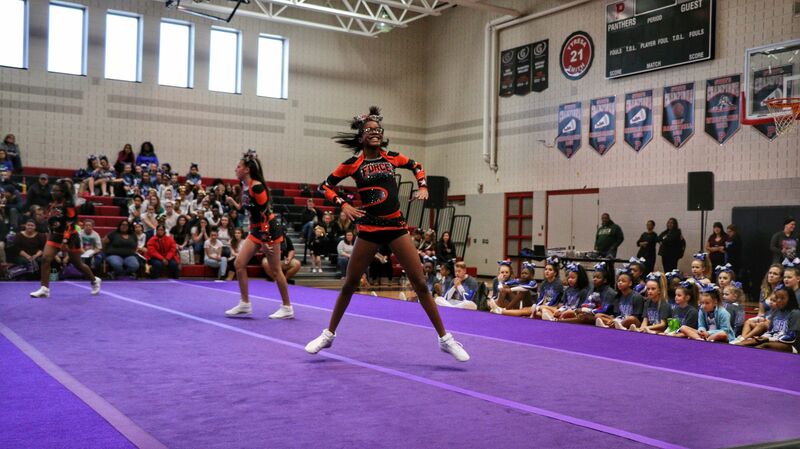 Bryanna's favorite part of cheerleading is learning and teaching a routine and showing it off at competitions. 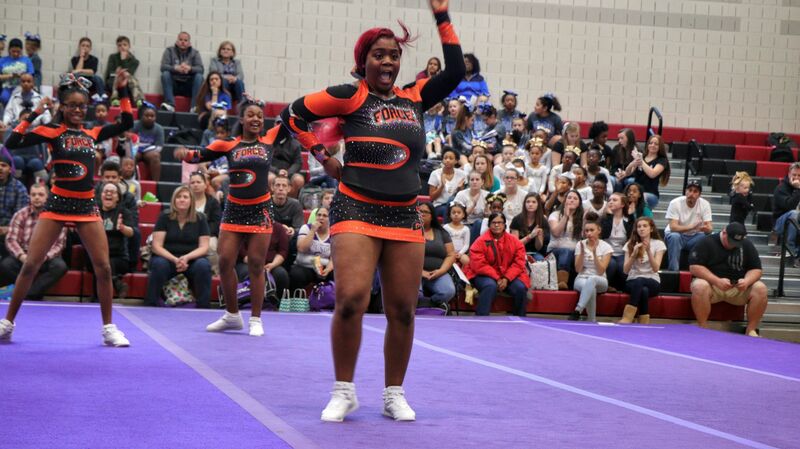 Cheerleading is life for Bryanna and has full filled her in more ways than one. Coach Kashyia began her cheer and dance career at an early age. Starting out dancing at Christina cultural arts center, Kashyia was introduced to competitive cheerleading when she joined Diamond State Wildcats All-Star Cheerleading program, where she cheered competitively for several years. 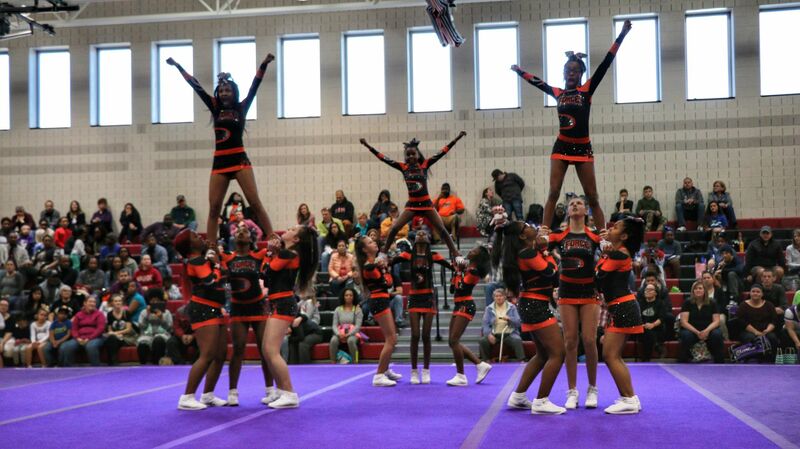 An immediate interest for the sport was sparked, and her passion for cheerleading quickly grew! 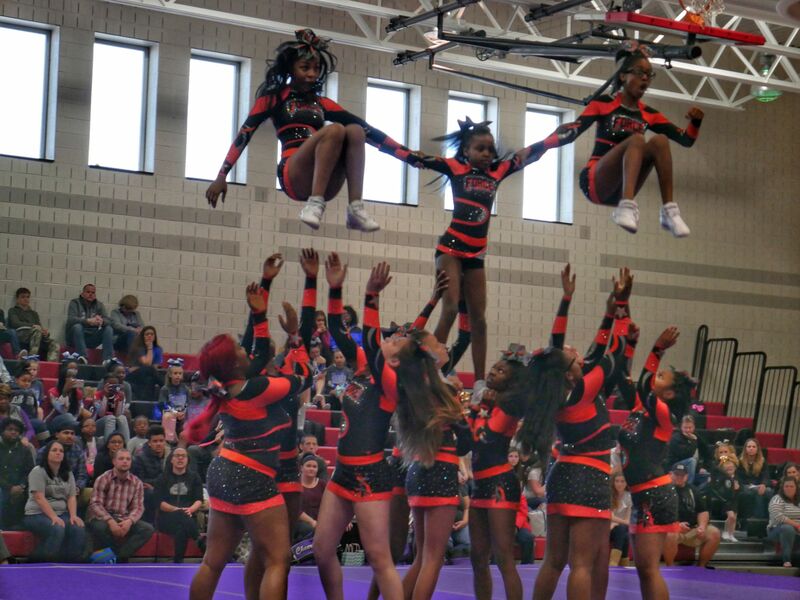 She has over 10yrs in competitive cheerleading experience, cheering for Cheer Force All-Stars, and Christiana High Schools competitive cheer team. During high school she also cheered for varsity football and basketball for 4 years, making captain her junior and senior year. 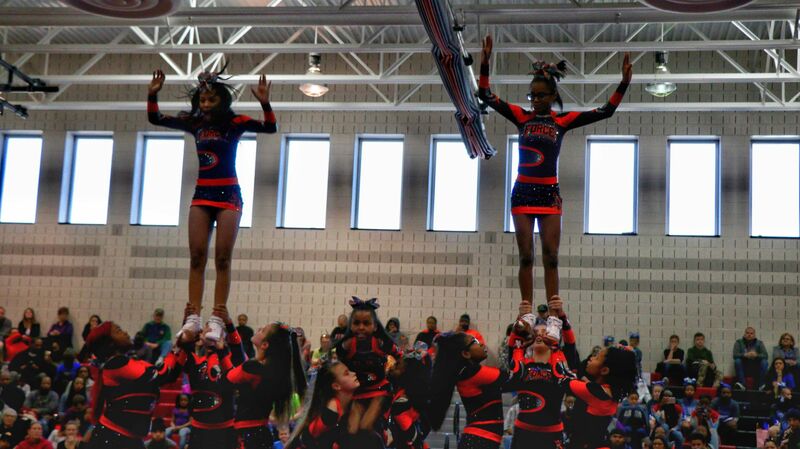 Kashyia has also cheered at the collegiate level for Delaware State University. 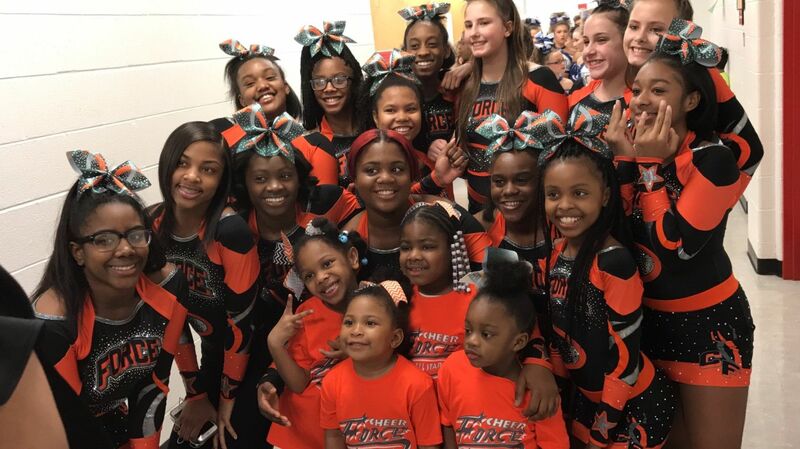 During her time as an athlete, Kashyia has won multiple state and national championships, and decided to share her skills, knowledge, and love of the sport with others, as a coach. 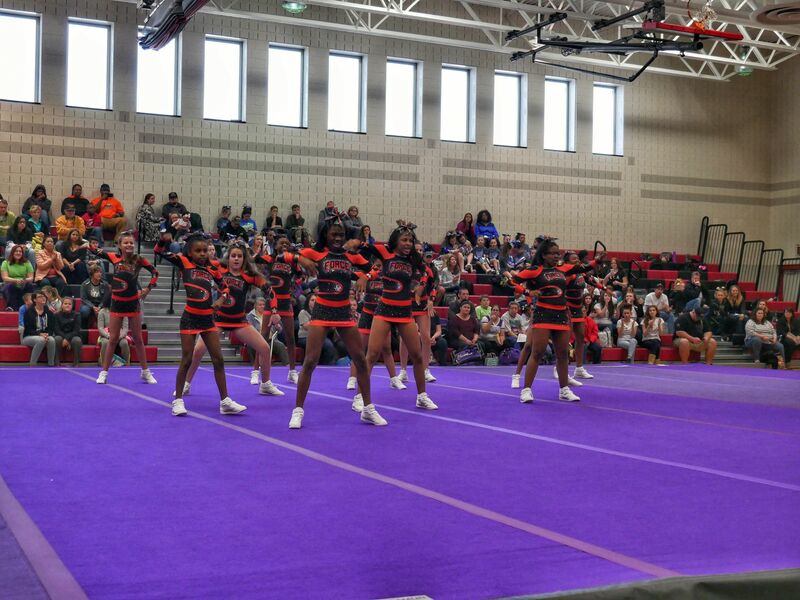 She started coaching, and choreographing cheer and hip hop dance routines for Destiny All-Stars Cheer program, and continued coaching for Dover CR Raiders, and Christina School Districts Rec cheer and hip hop team. Coach Ben cheered for the University of Delaware for four years and won two D1 national championships in UCA cheerleading. 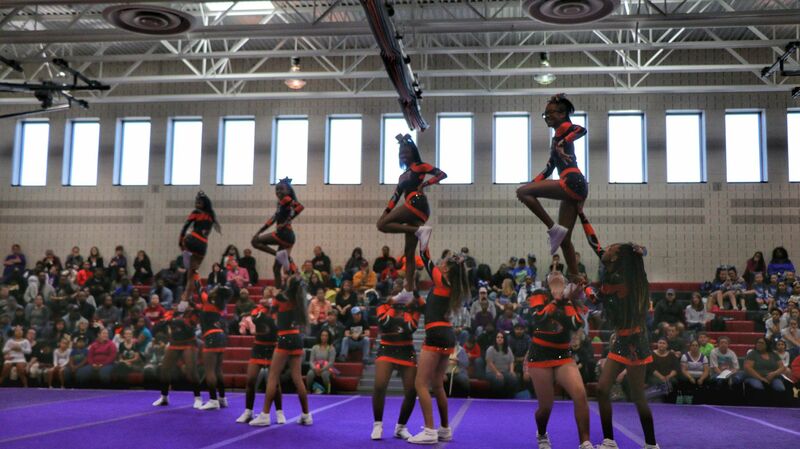 He has coaching experience in all-star, high school, recreational, and college cheerleading. Through these experiences, he has become proficient in coordinating/organizing various activities, instructing athletes of all ages, and assisting all athletes in achieving their full potential. 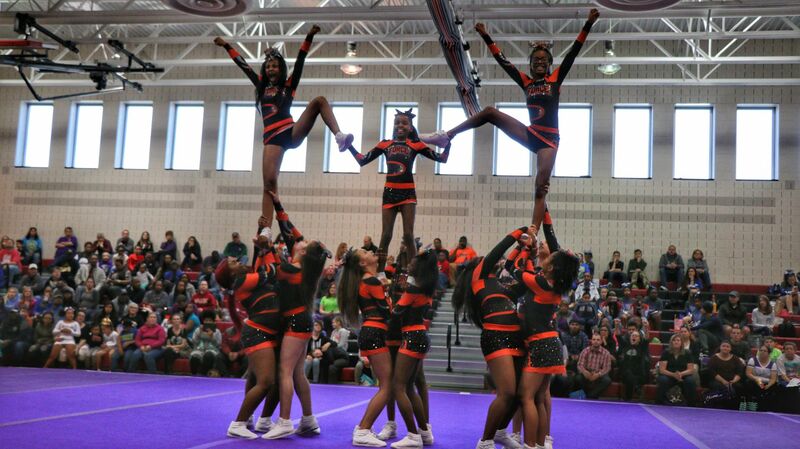 Coach Nadaya has been affiliated with the cheer world for over 10 years . She has done almost everything from being a spectator, a participant, to becoming a coach . 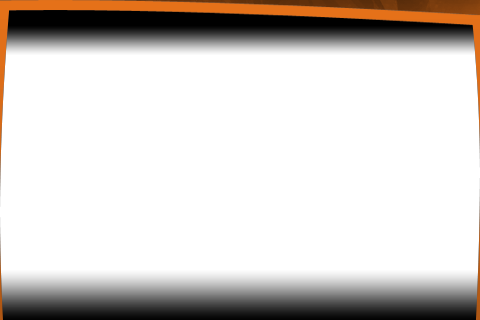 Coach Nadaya has experience working with individuals between the ages of 5 and 18. 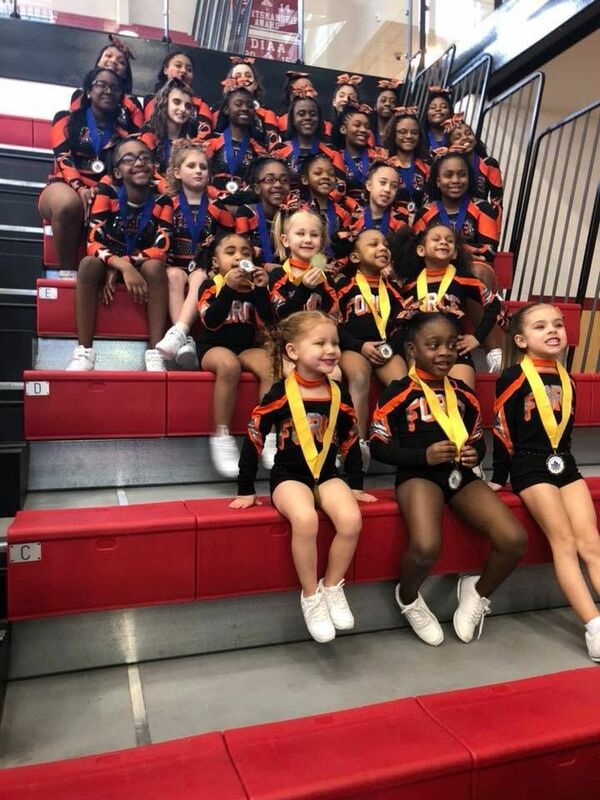 Nadaya has cheered for multiple teams including Diamond State Wildcats Allstars, Cheer Force Allstars, Christiana High School, and Delaware State University. During this time she has earned multiple first place, state, and national championship titles. She has been coaching for 7 years and knows what it takes to have a successful team. She brings to Cheer Force creativity, personality, and structure . 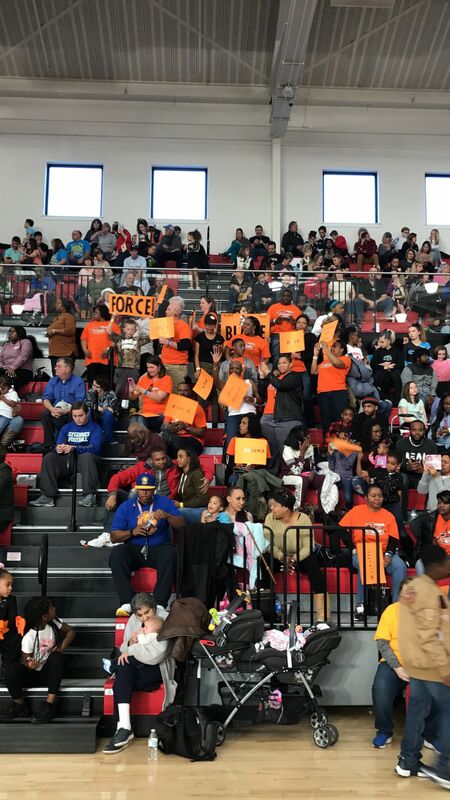 Coach Nadaya's goal for CFA is to build relationships within the organization, to establish teamwork, and to achieve a common goal which is to have fun and THEN win!!! Daria Word's love for cheerleading began at a very young age cheering in elementary school through high school. 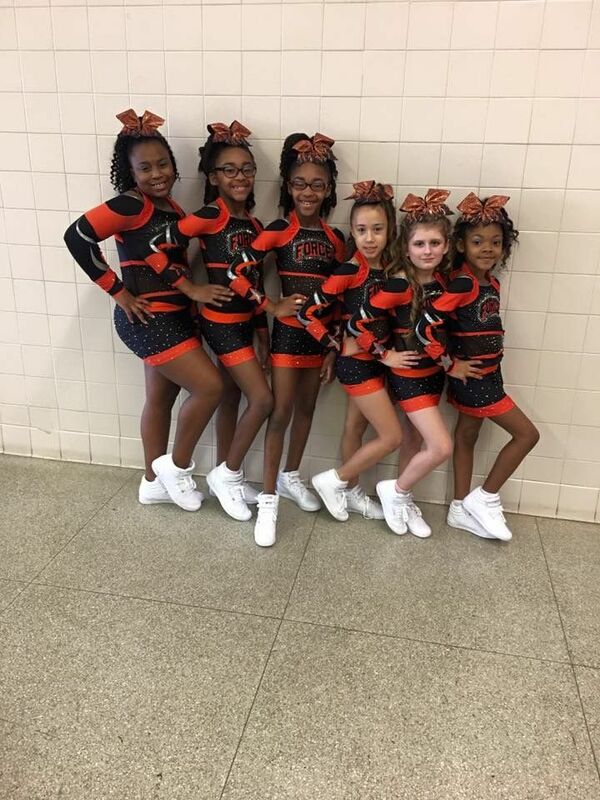 Daria is a member of the Delaware Cheerleading Coaches Association, and coached elementary and middle school level cheerleading teams at Reach Academy for Girls Charter School. 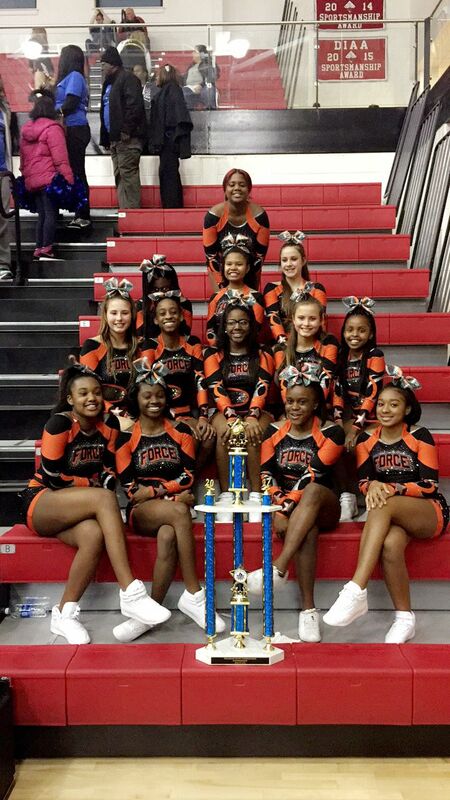 During her tenure at Reach Academy, she lead two teams to winning 2nd place at the 2014 Cheer for Charity Competition held in Wilmington, Delaware. 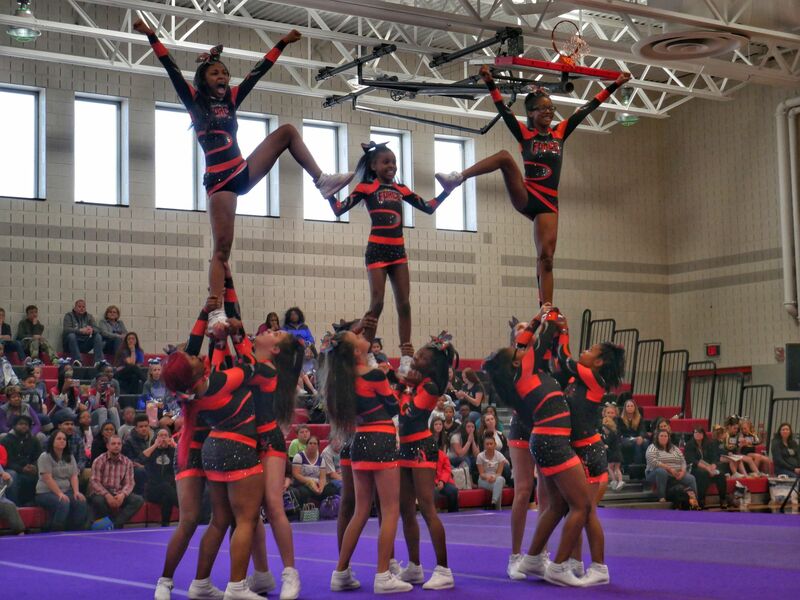 Daria also led the elementary team to winning the 2015 Delaware State Cheerleading Championship. 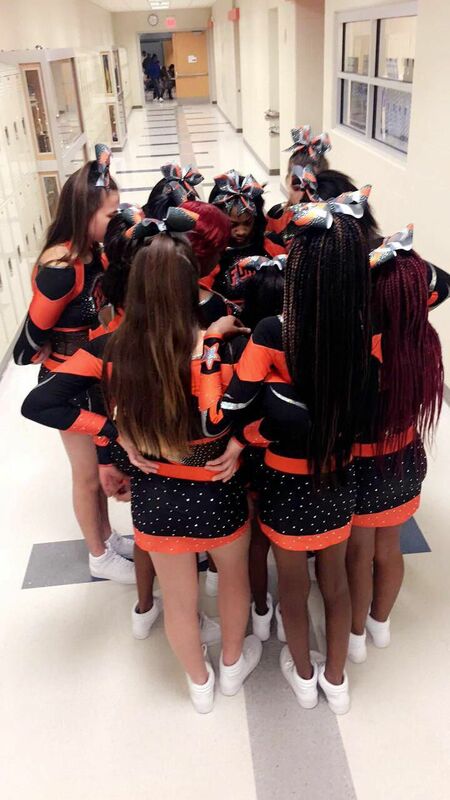 In the 2016 season, she assisted in coaching the Christina School District Recreational team, leading them to winning the 2016 Delaware State Cheerleading Championship. 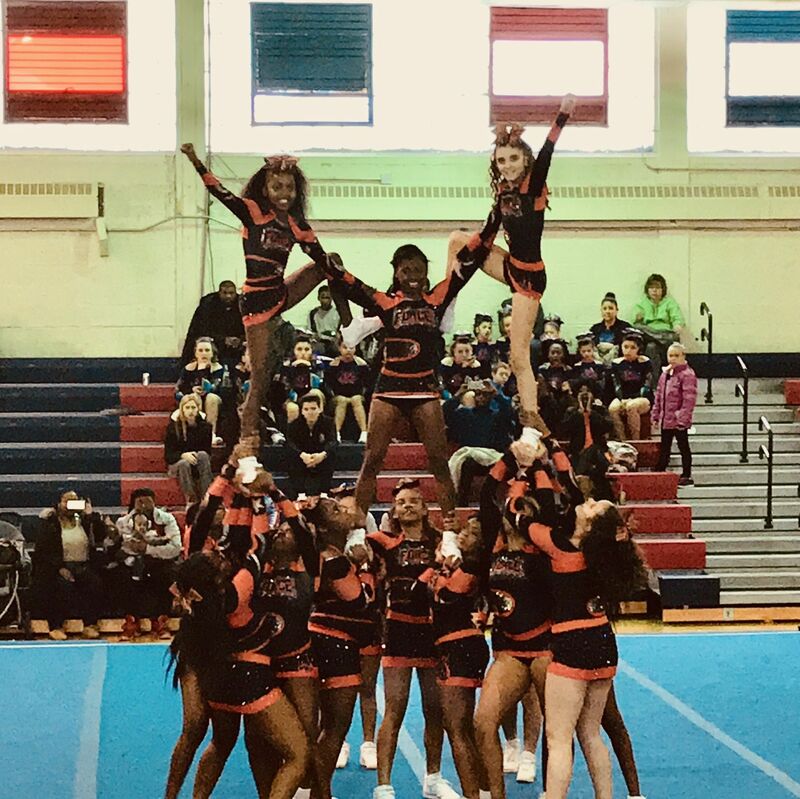 Joanna Repella is a coach for the new special needs all star cheer team, she also helped coach the Delaware stars which was a special needs team a few years back, Joanna has stayed active in the cheer world with her daughter who cheered for varsity and all star teams. Joanna was also the executive director for the Miss Christiana Scholarship Organization a local preliminary for the Miss Delaware and the Miss America Organization. Her love for children is no secret Joanna, has owned and operated her daycare for the past 21 years . I motto She lives by. "A hero is an ordinary individual who finds the strength to persevere and endure in spite of overwhelming obstacles."